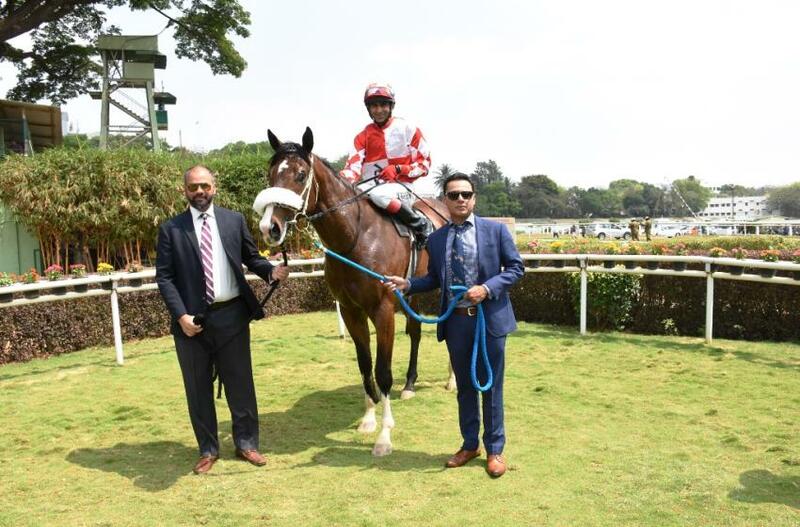 Next Race Day: Saturday, 27th April, 2019: Intervenue Betting on both Ooty and Delhi Races. 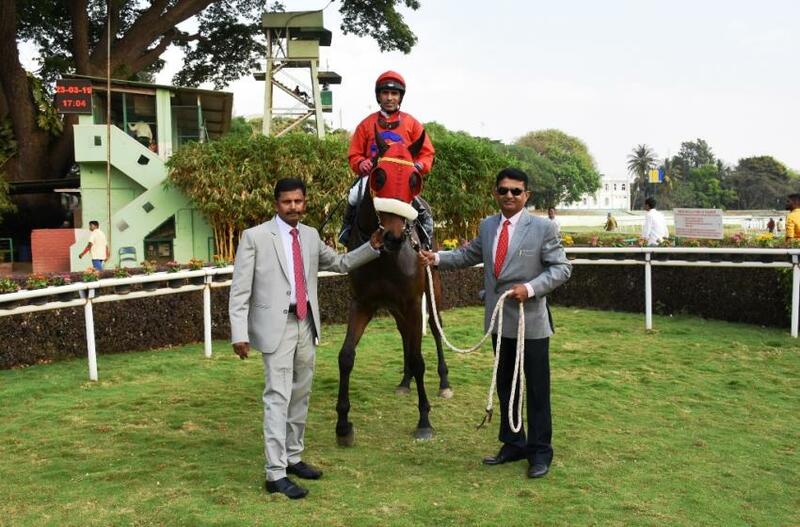 Faraz Arshad -trained EXCLUSIVE MANDATE (No 3), Ridden by T. S. Jodha wins The Ranganathittu Stakes - Div. 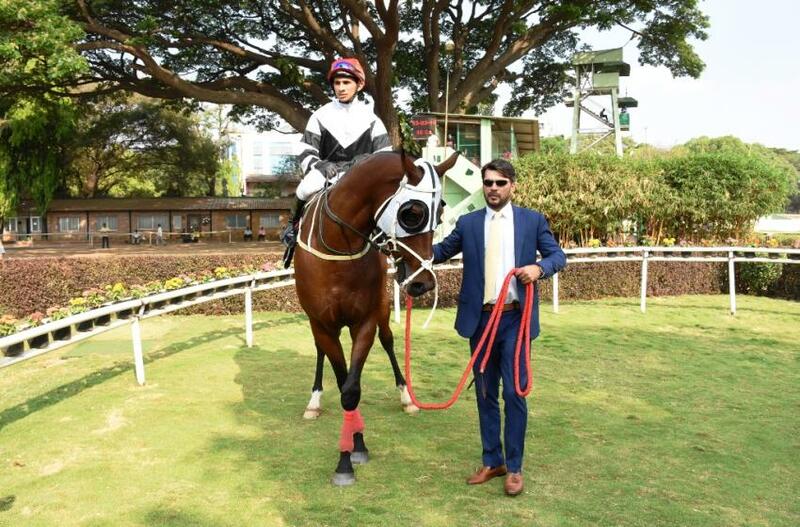 II (1100m). 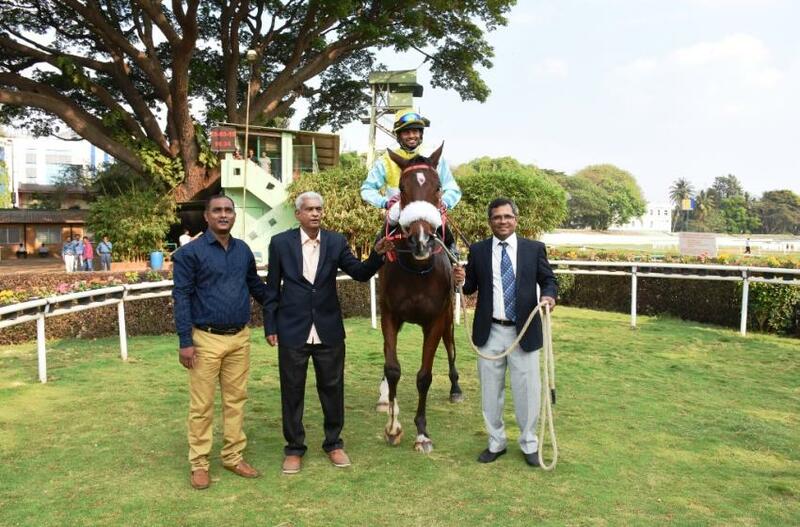 Azhar Ali –trained AQUA BLESSING (No 1), Ridden by Surya P., wins The Devarayanadurga Stakes - Div. 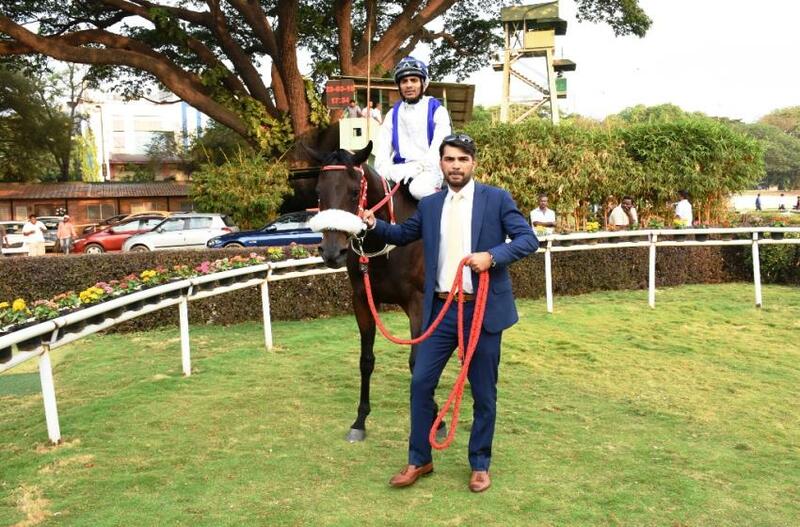 II (1200m). 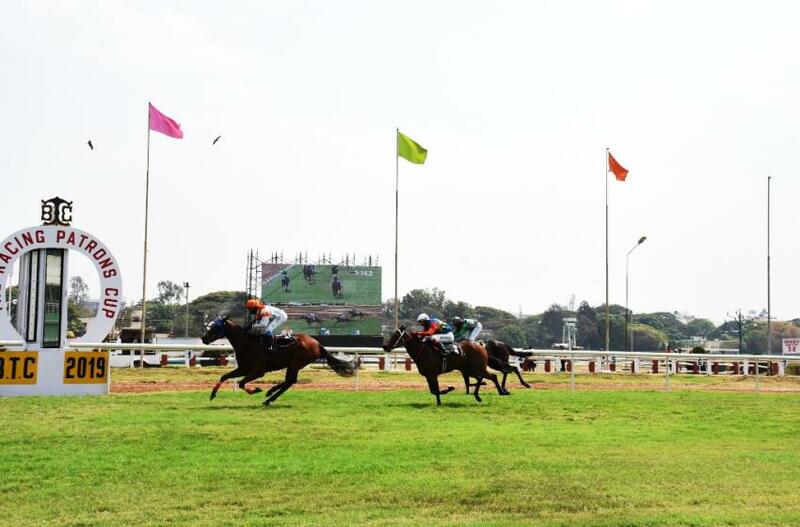 Faraz Arshad -trained KARADENIZ (No 4), Ridden by P. S. Chouhan wins The Ranganathittu Stakes - Div. I (1100m). 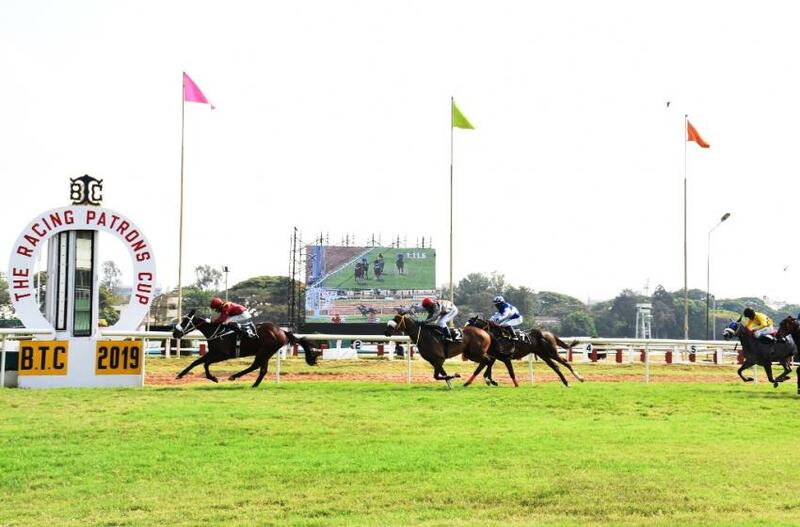 Neil Darashah –trained WAR HERO (No 8), Ridden by Prashant P.Dhebe, wins The Malaprabha Trophy (1200m). 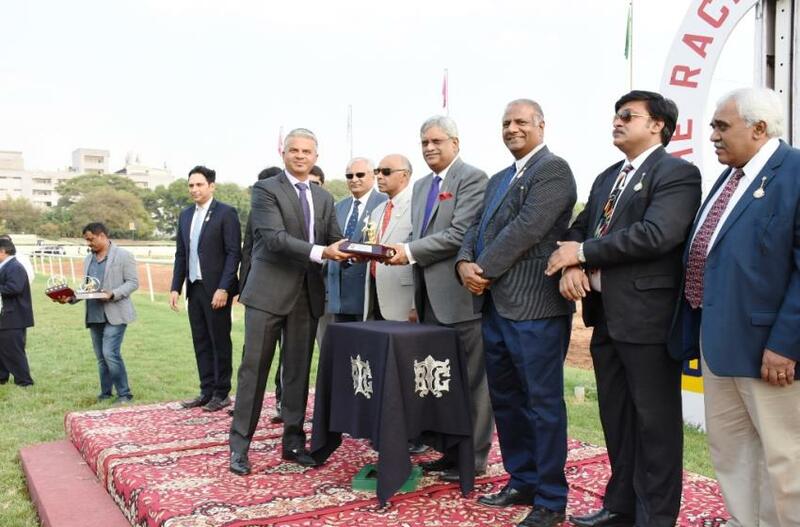 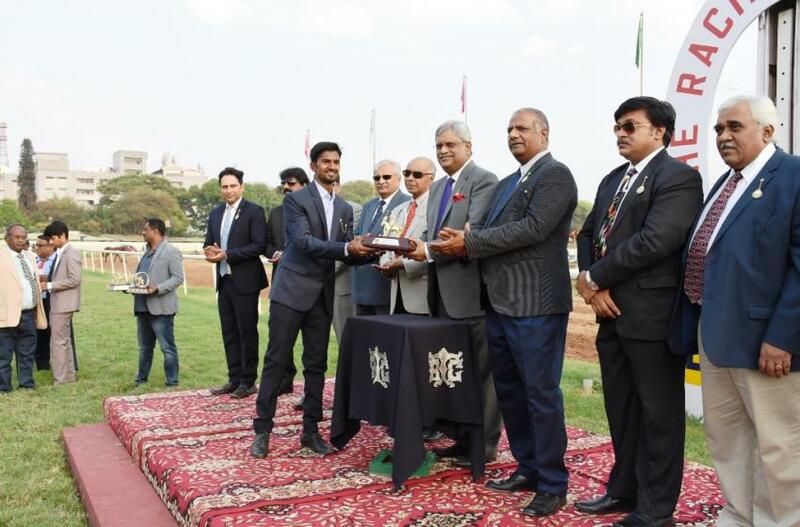 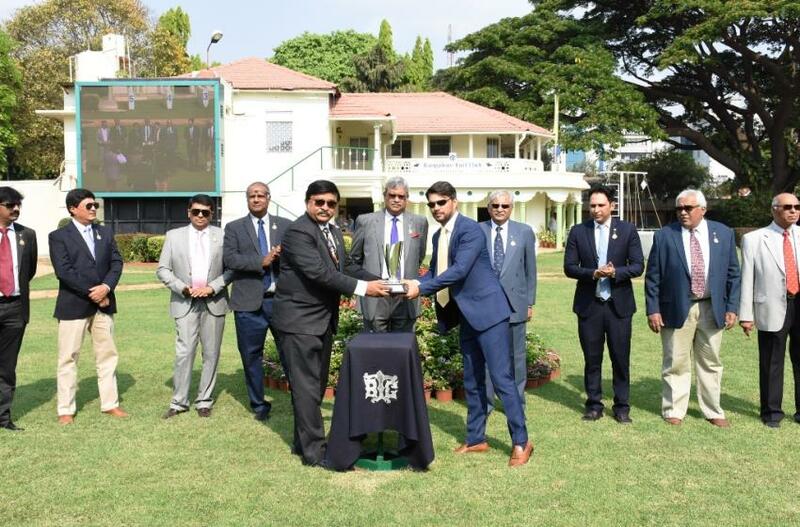 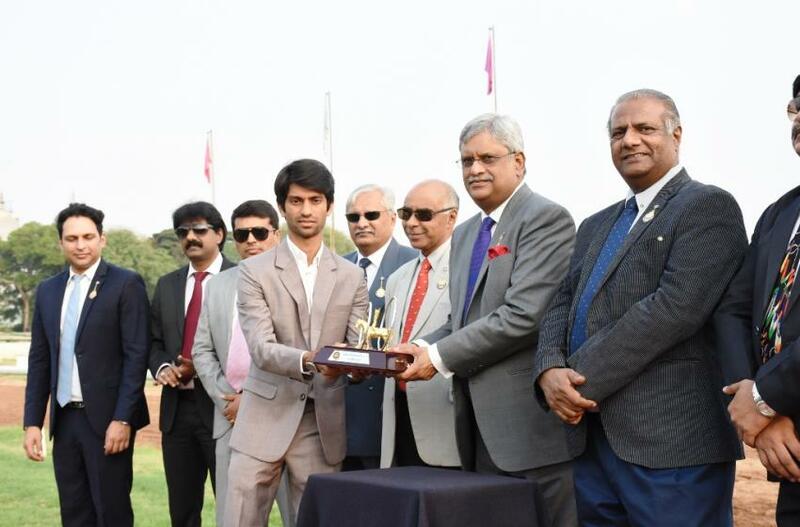 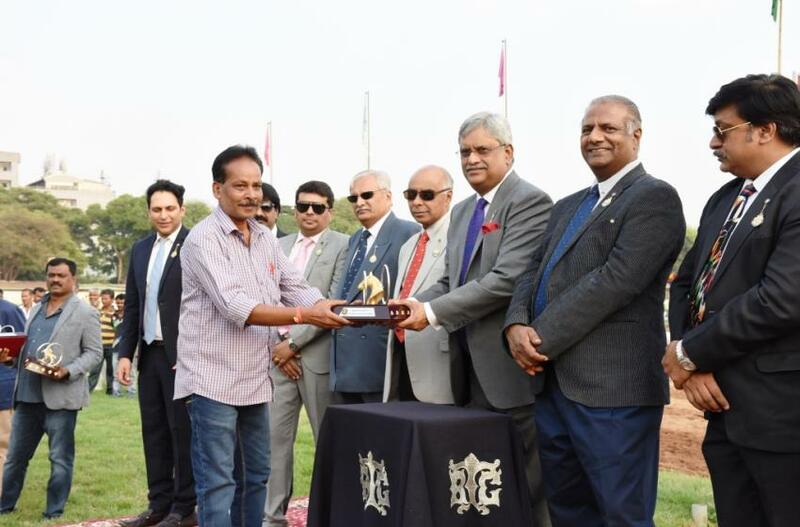 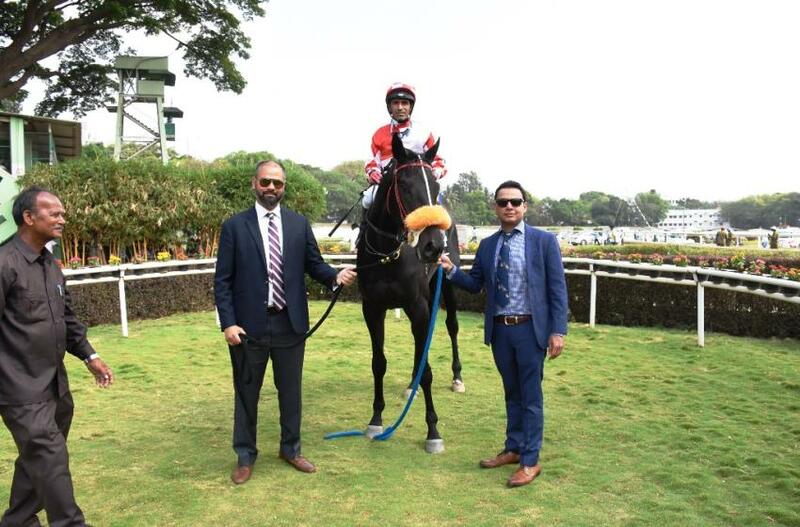 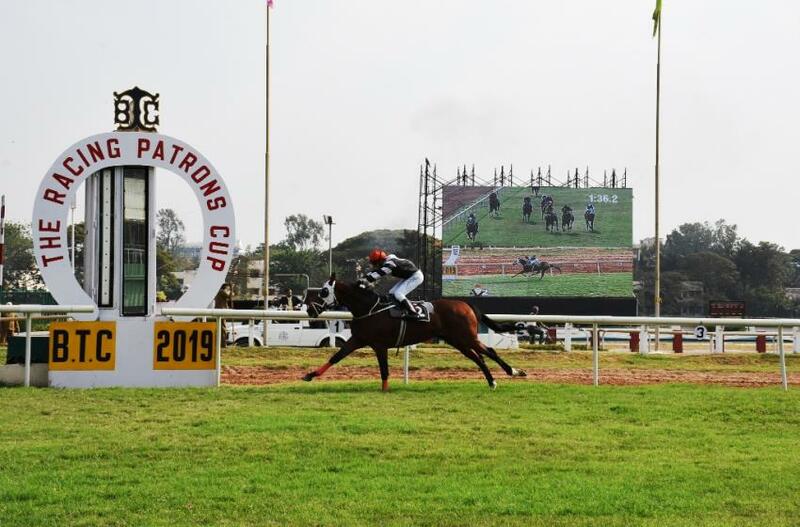 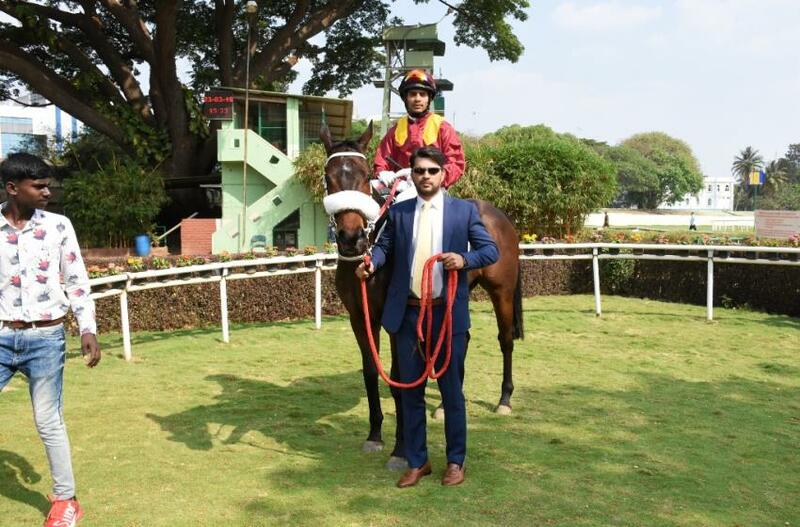 The Malaprabha Trophy Presented by Mr.T.H.R.Rajeev Member of the Managing Committee of the Bangalore Turf Ltd.
Neil Darashah –trained ROYAL SCEPTRE (No 2), Ridden by Shamaz Shareef, wins The Racing Patrons Cup (1600m). 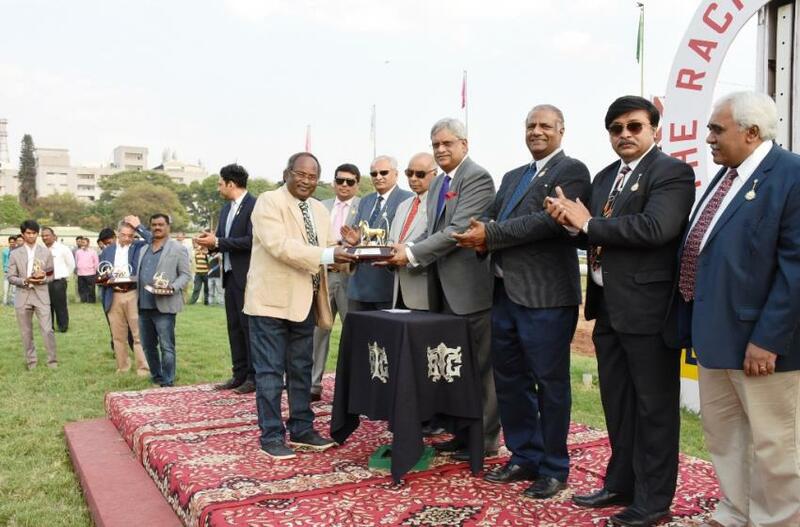 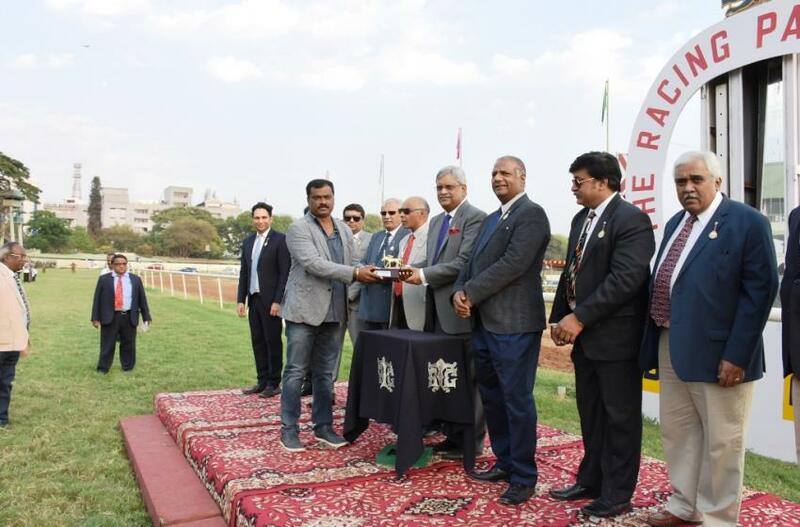 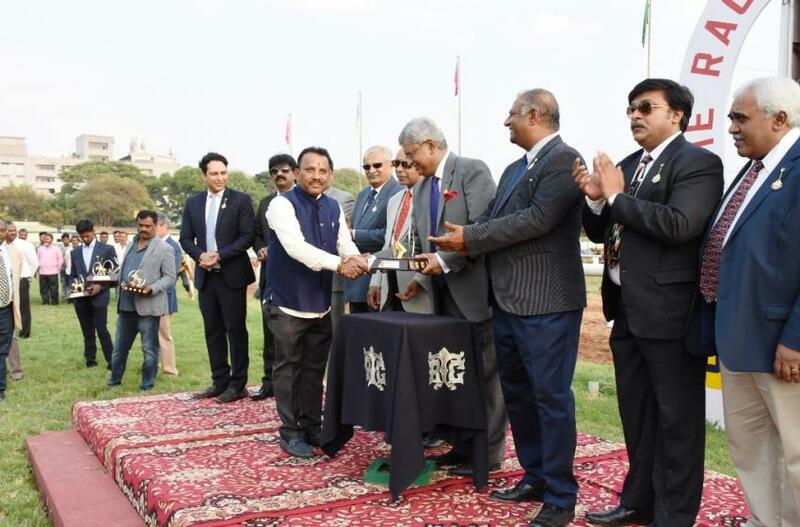 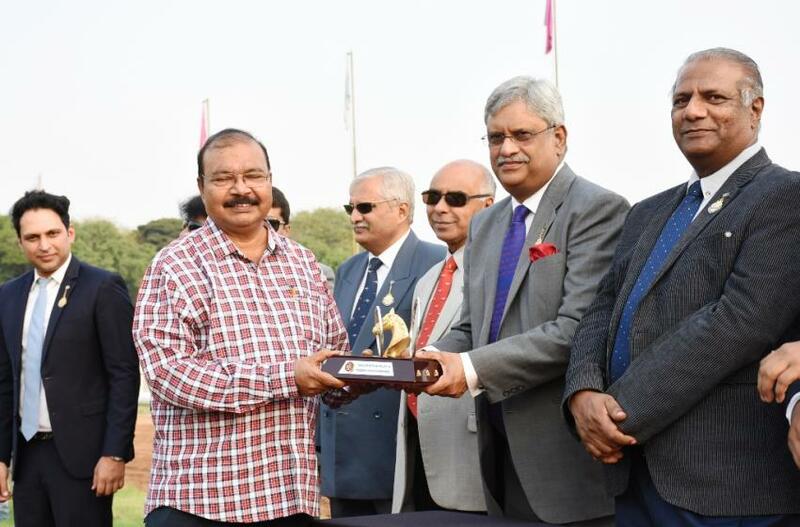 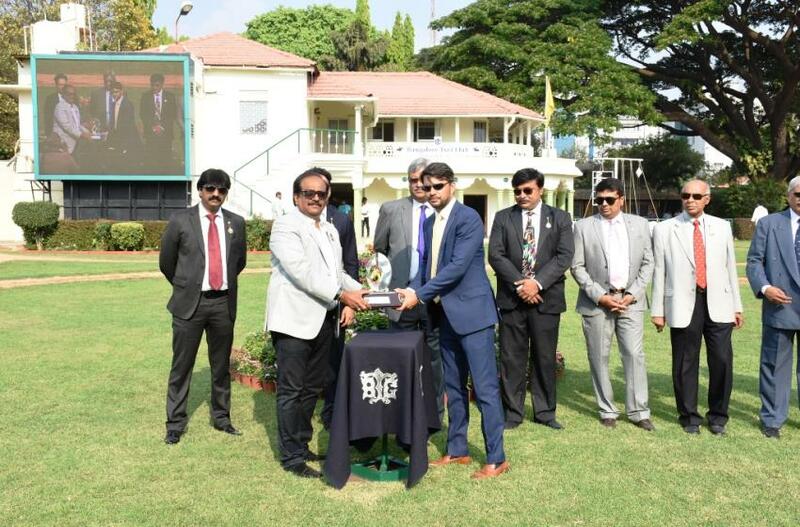 The Racing Patrons Cup Presented by Mr.Y.Jagannath, Former Chairman & Senior Stewards of the Bangalore Turf Ltd.
Prithviraj B. 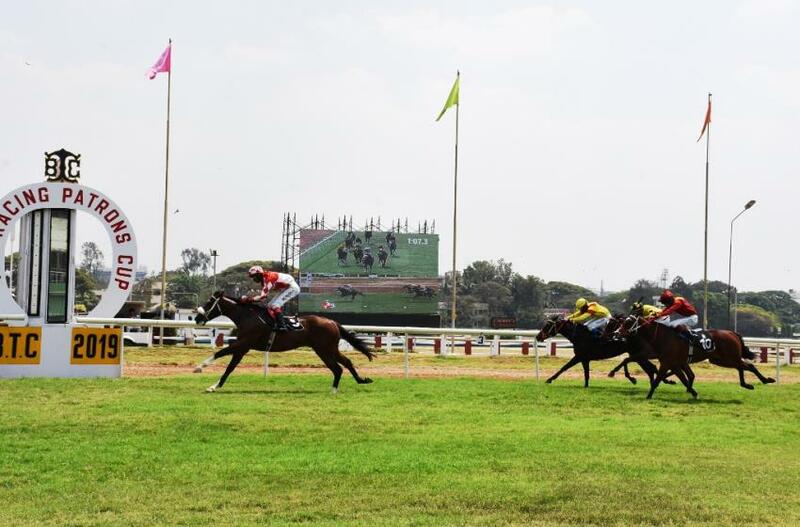 –trained SPIRIT BRUCE (No 6), Ridden by Darshan R.N, wins The Katil Stakes (1600m). 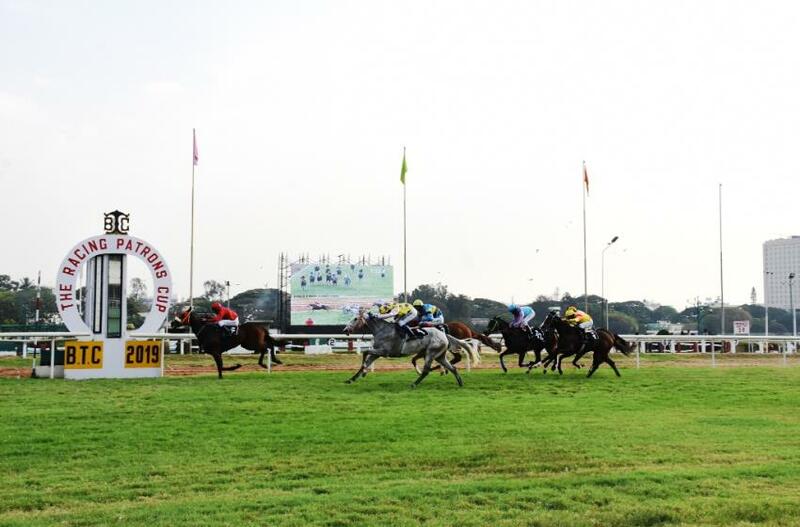 M. Rajendra Singh -trained SHAKTIMAN (No 7), Ridden by P. S. Chouhan , wins The Devarayanadurga Stakes - Div. 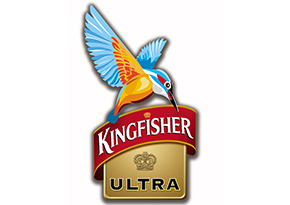 I (1200m). 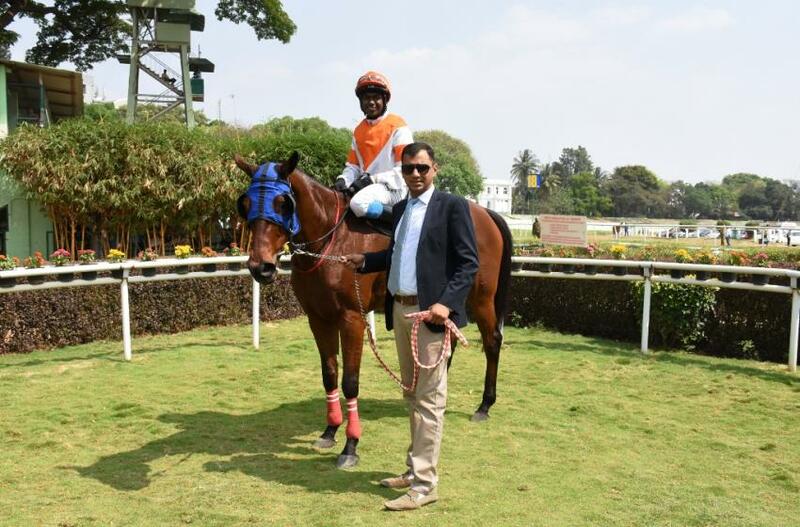 Neil Darashah -trained CAMILA (No 8), Ridden by Prashant P.Dhebe, wins The Byerley Turk Stakes (1600m). 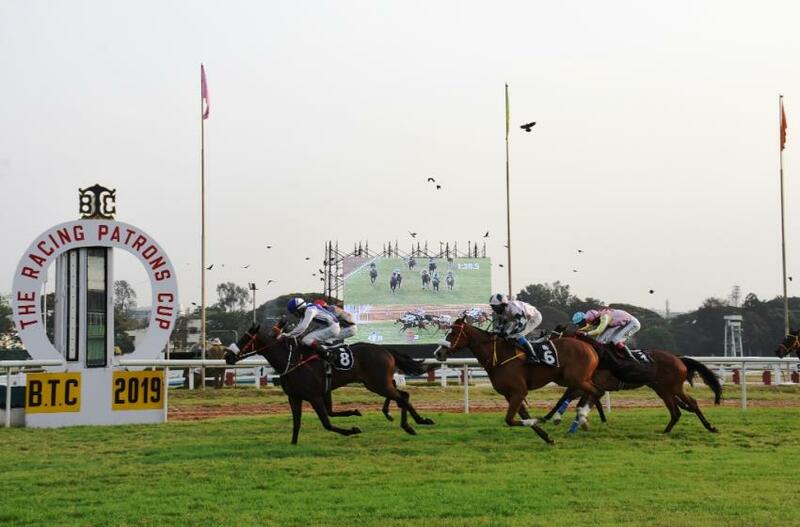 Tender notice for operation of the Stalls in the Club Premises. 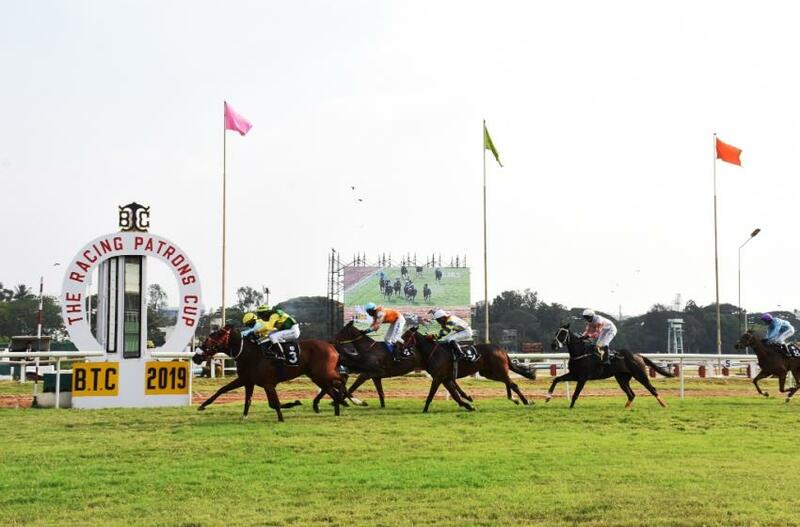 APPLICATION FORM FOR ISSUE OF JOCKEYS LICENCE 2019. 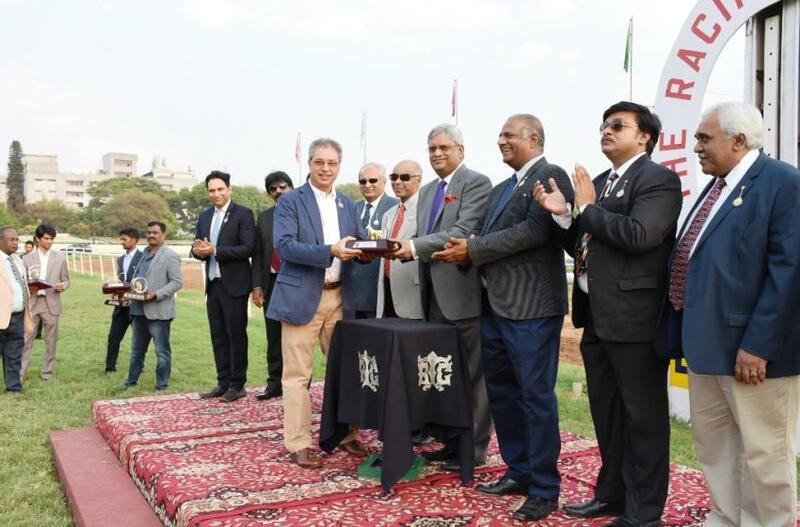 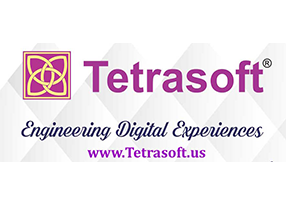 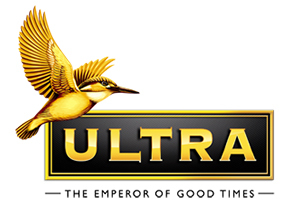 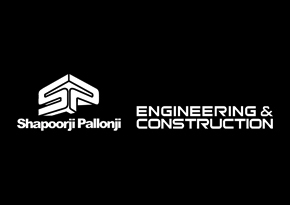 APPLICATION FOR TRAINER’S LICENCE 2019. 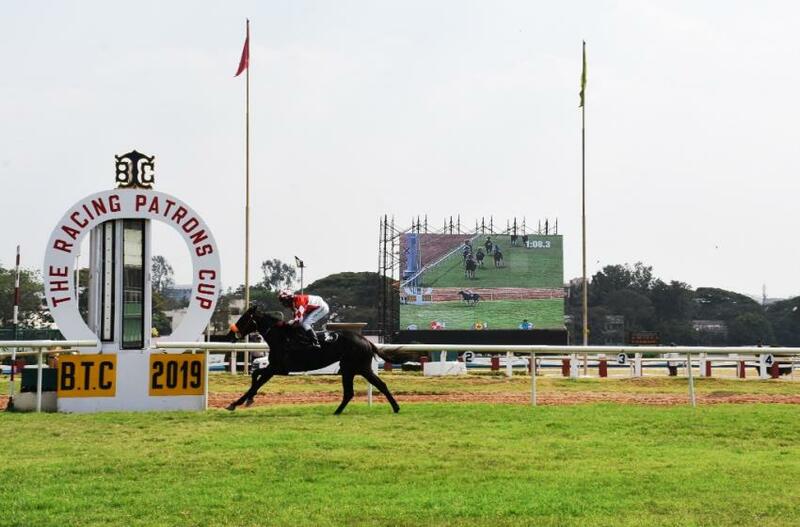 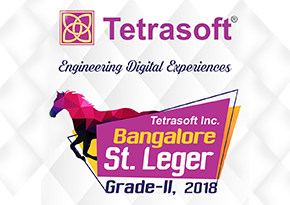 Notice for the outstation horses, Bangalore Summer Meeting 2019. 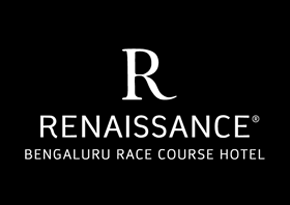 Railing fixed at its original position.